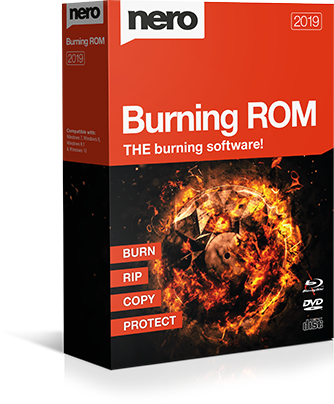 Rely on proven burning technology for the best burning and copying of data, video, photos and music to CD, DVD and Blu-ray Discs™. 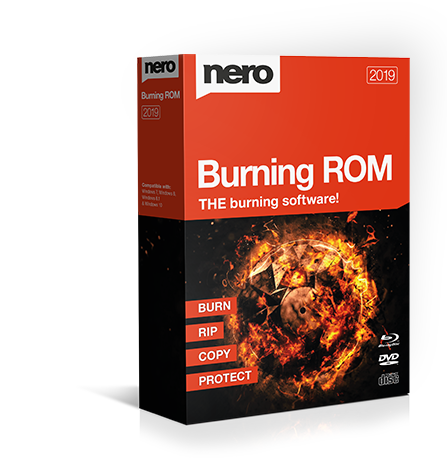 Set new standards with the proven burning technology of Nero Burning ROM. Want to copy and import data and music and burn them to your preferred disc type? Want to create discs with maximum reliability and security? 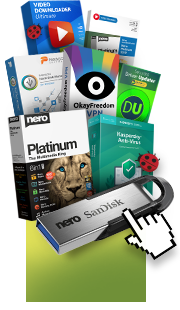 None of this is a problem for the latest version of Nero Burning ROM, which uses SecurDisc 4.0 and much more to deliver the best results for you. 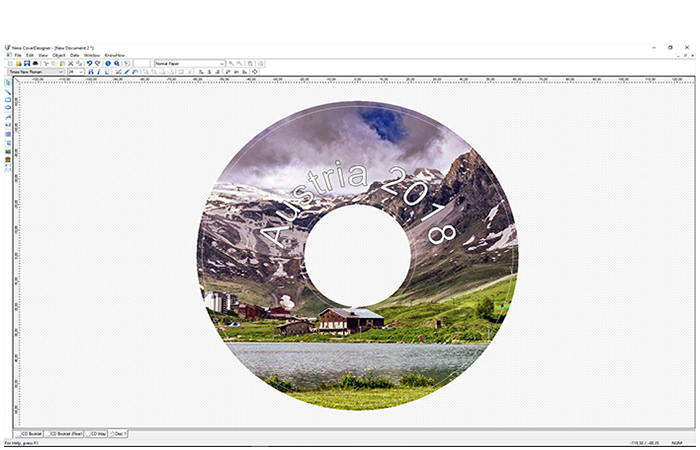 Use Nero CoverDesigner to create visually unique works of art from your burned discs. Do it your way: If you need your audio CDs and individual music tracks as files on your PC, smartphone or MP3 player, you can convert them to the exact format you need in no time at all! Nero Burning ROM offers everything from MP3 and MP3 PRO to AAC, FLAC and APE - including song titles and album information. Thanks to integrated Gracenote® technology, original album covers are integrated into the audio file. So you can browse your playlists conveniently and play your music completely at your leisure. Double your media pleasure: Would you like to share your movies and have your favorite hits ready to play in the car and living room too? Copy* CDs, DVDs and Blu-ray Discs™, with quality and sound that are just as good as the original. Audio CDs can also be quickly reproduced – including CD text, original album details, and original album cover. Ignite the multimedia fire: You don’t need anything other than the industry’s top specialist solution for burning all disc types, whether you want to immortalize your favorite memories on CD, DVD, or Blu-ray Disc™. 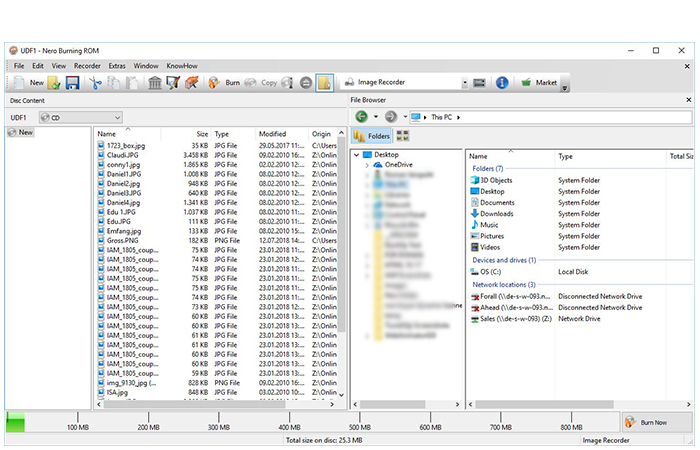 Create ISO images or burn your Video Disc structures and disc images to new media. Burned audio CDs gain even more richness of sound, thanks to filters and other adjustments as well as automatic sound improvement that allow you to match the sound to your taste. What’s more, Gracenote® technology means you can now also have original album art on MP3 CDs and MP3 DVDs for your new car radio. And with the Nero CoverDesigner you can create genuine visual works of art from your burned pieces. Protect the things that are dear to you: When it comes to security, you’ll be up there with the pros - with SecurDisc 4.0 technology, your files are in the safest of hands. 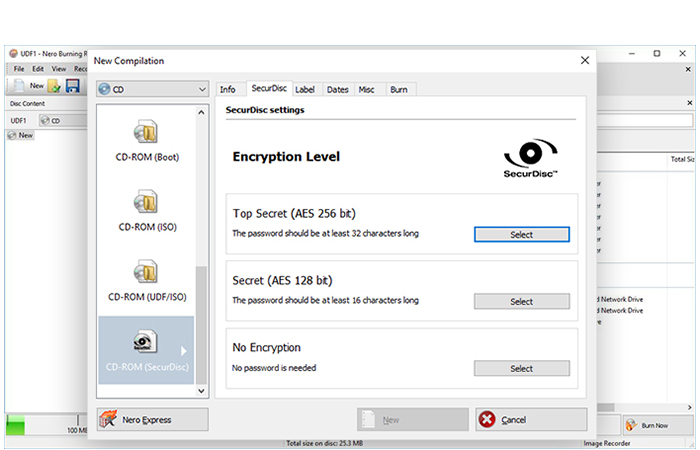 With industry-standard 256-bit encryption, digital signature and password protection, only you can access your burned data archive. And as Nero is a flag-bearer for durability and readability, even scratched discs will still be playable thanks to adjustable data redundancy.